It was my first dance recital as a little girl. My mom put a swipe of blush on my cheeks, and the red lipstick I adored on my lips. I looked in the mirror and felt confident, empowered, and glamorous. This was the moment I fell in love with makeup. I started to learn the technique and skill behind it through high-school and college theatre, which taught me every style in the book. What I really found a love for was enhancing natural beauty. With this is mind, I decided to dive head first into building my own business where I could do just that. I love that makeup has the power to accentuate the joy in your eyes , make your glow from within shine brighter, and highlight your contagious smile. 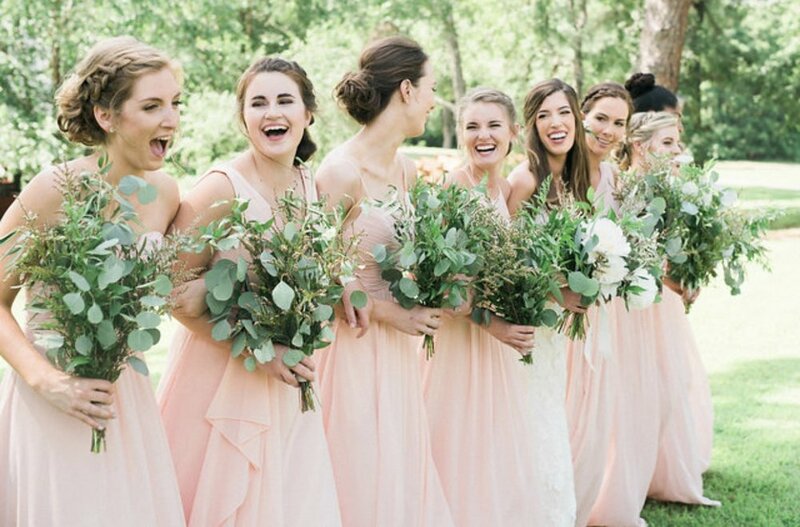 A lot of times on the best day of your life (hey brides!). Above all else, I love PEOPLE. I get to give confidence, empower women, and make friends all through some lipstick and lashes. Let's get some coffee and chat- I would love to get to know you!